Submitted 1 year 3 months ago by Zombie Fate. Remington® 870™ Commemorative Shotgun 200th anniversary limited edition A-grade walnut stock Eye-catching fleur-de-lis checkering To celebrate their 200th anniversary as America's oldest gun maker, Remington produced a commemorative series of laser-engraved firearms. Now you can own a part of Remington's history with the model you have come to know and trust. 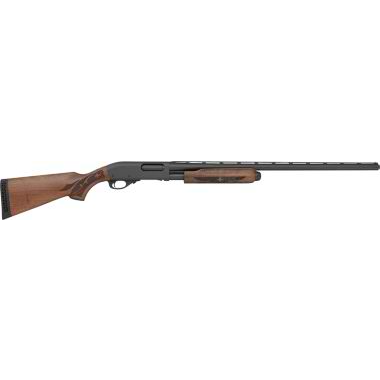 Remington's 870 Commemorative Shotgun boasts eye-catching fleur-de-lis checkering on the A-grade walnut stock for enhanced grip in any condition. Bronze-colored medallion in grip.